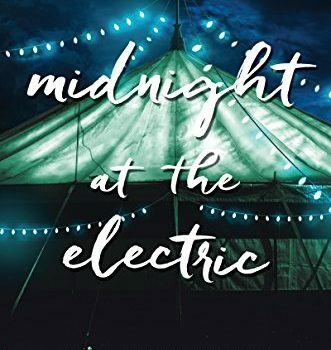 Midnight at the Electric, Jodi Lynn Anderson (Harper Teen 978-0-06-239354-8, $17.99, 257pp, hc) June 2017. 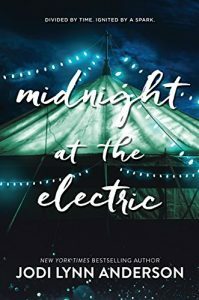 Jodi Lynn Anderson accomplishes something unique with Midnight at the Electric, taking a novel clearly set in the future, (the protagonist has just been accepted to a Mars colony program), but grounding it in a historical mystery. 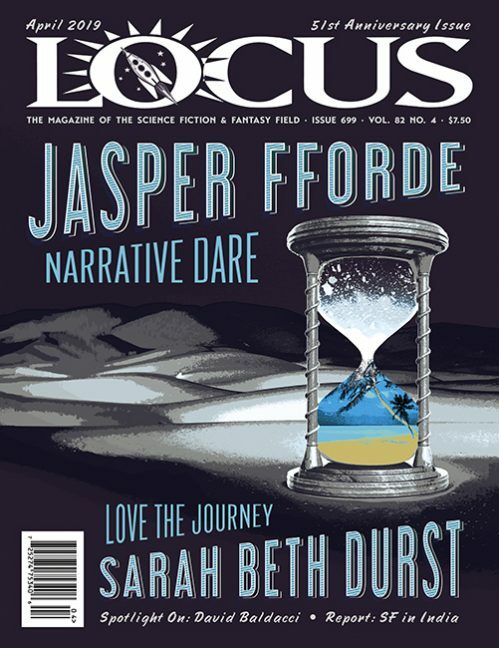 This is science fiction that has broad potential appeal; traditional SF readers will be attracted to the glimpses of a possible future, while those new to the genre will be lured in by the history. Via letters and diary entries, Anderson takes her readers to both the often overlooked Dust Bowl period and the post-World War I era in England – but first, there is Miami in 2065 and Adri, who is about to depart on the adventure of a lifetime. The sky lay low and gray over South Beach. The empty beachfront hotels lay dark, water halfway up their lowest windows. All along the waterfront, buildings stood stark and abandoned. Neighborhood by neighborhood, the ocean had crept into the city, making it look like a kingdom from an old fairytale, like Atlantis disintegrating into myth. Adri has been matched by the training facility with a distant and elderly family member, Lily, who is providing a place for her to stay near Wichita. Adri’s reserved and sometimes prickly attitude grants no expectations for a warm family reunion, but her guarded demeanor is well deserved; her parents died in a natural disaster and she was raised in a group home. But Lily’s kindness is hard to resist and her farm presents a picture of a life that might-have-been for Adri. The home’s appeal grows even stronger as the two delve into their complicated family past and lingering questions about how Lily’s mother came to live on the farm, and what happened to the people who lived there before. This is no horror novel, however – Anderson isn’t hiding a farmer-eating monster in the woods – but it is a journey of discovery. After Adri finds the long-lost diary of Catherine, who lived in the house during the Dust Bowl period, and also the letters Catherine’s mother exchanged with her best friend Lenore after WWI, she becomes transfixed by questions surrounding families she never knew. 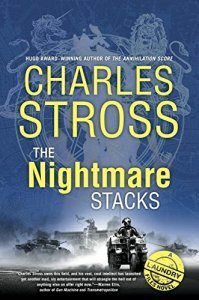 As Lily remembers more about her own distant childhood and both of them are encouraged to investigate what happened to Catherine and Lenore, Adri finds herself wavering on her commitment to Mars. Does she really have no ties to Earth? Is she really ready to leave it forever? Is it ever easy, for anyone, to say goodbye to everything they have ever known? Midnight at the Electric is a quiet novel that touches on themes ranging from the legacy of environmental destruction, to the hard work required to find your way in the world (or off the planet). Anderson introduces a host of fascinating female characters and blends all of their stories together beautifully in a narrative that gives readers a little romance, a little mystery, some adventure, and a lot to think about. This is a jewel box of a novel, something to treasure in the midst of a loud and all too often angry world. Colleen Mondor, Contributing Editor, is a writer, historian, and reviewer who co-owns an aircraft leasing company with her husband. She is the author of “The Map of My Dead Pilots: The Dangerous Game of Flying in Alaska” and reviews regularly for the ALA’s Booklist. Currently at work on a book about the 1932 Mt. McKinley Cosmic Ray Expedition, she and her family reside in the Pacific Northwest and Alaska. More info can be found on her website: www.colleenmondor.com.